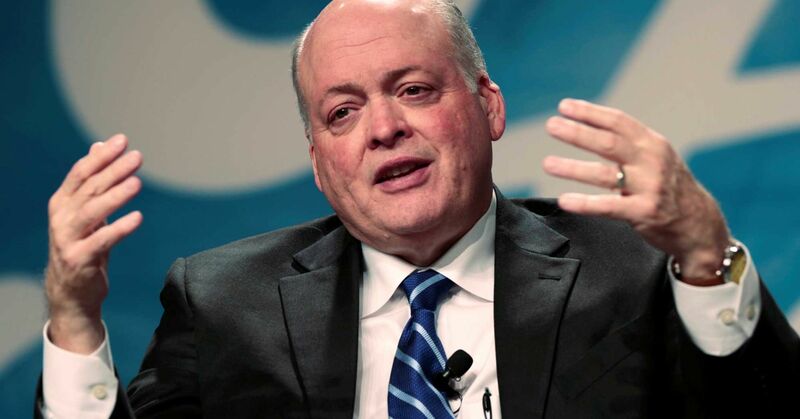 It’s one of the biggest unknowns in the auto industry: How will Ford CEO Jim Hackett restructure the beleaguered automaker? 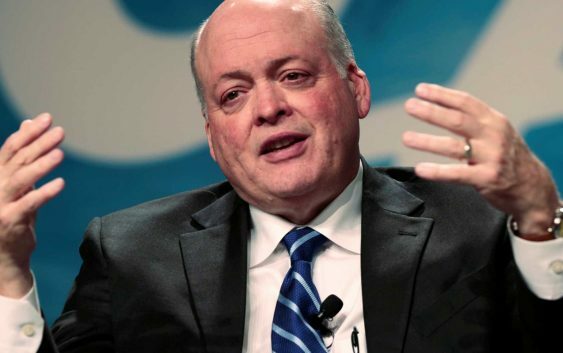 More than a year after becoming CEO, and two months after he said it will cost at least $11 Billion to restructure Ford, Hackett has yet to give Wall Street details about his turnaround plan. The longer Hackett goes without unveiling his plan, the lower Ford shares slide. Its shares are under $10 a share, down by almost 26 percent so far this year and close to a nine year low. “We just don’t see much to get excited about in terms of the stock,” said Brian Johnson, auto analyst for Barclays. Johnson, like others on Wall Street, expects Hackett to dramatically downsize the company as part of a plan to cut costs and exit businesses and markets where Ford is either losing money or struggling to grow profits. South America and Europe are two regions Ford could eliminate or dramatically cut operations, according to analysts. Morgan Stanley’s Adam Jonas gave a sobering assessment of Ford’s business in South America. “In our opinion, it is very difficult to see Ford continuing operations on a profitable basis in the region,” he wrote in a note to clients in late August. Jonas was even more blunt in assessing of Ford’s operations in North America. “We estimate roughly one quarter of the region’s physical and human capital is within businesses that have no path to positive ROIC (return on invested capital),” said Jonas. What also worries analysts is the lack of details surrounding Ford’s plan to capitalize on hefty investments in autonomous-drive vehicles and mobility solutions. At this year’s Consumer Electronics Show, Hackett and his leadership team outlined their vision for the future of transportation. “We’re working on a new self-driving business model. It’s a systems-based approach, transporting both people and goods,” said Jim Farley, president of global markets for Ford. It sounds intriguing, but analysts wonder how much it will cost to develop these self-driving vehicles and how Ford will make off of those mobility services. Adding to investors’ concerns is whether Ford will be forced to cut its dividend to preserve cash. The company has been adamant the dividend will remain in place. With $25 billion in cash, liquidity is not an immediate concern. When the plan will be revealed remains unclear.